Joining a new athletics club or society can be a big commitment for any young person to think about. It may also require dedication and commitment from the child’s parents or guardians. That is why it is very important to consider the value of a joining a new club before signing up. 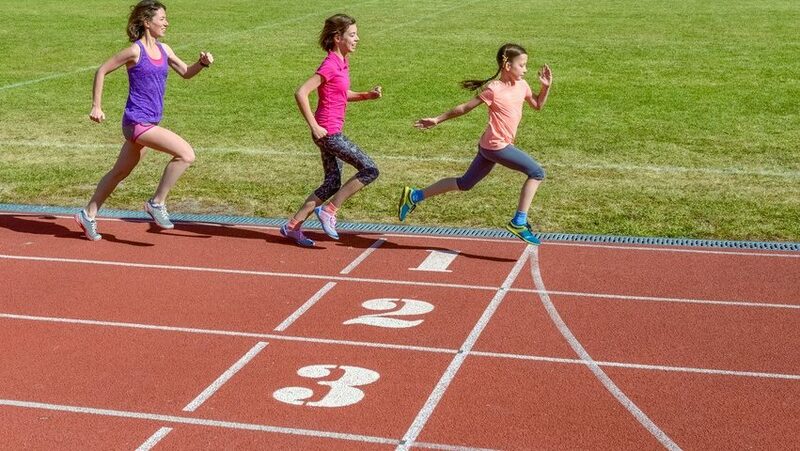 The best way to find out whether a junior athletics club or society is the right choice is to contact the chairperson or arrange to attend a taster session. However, it is also worth considering the many inherent benefits that are shared by all athletics clubs and societies. 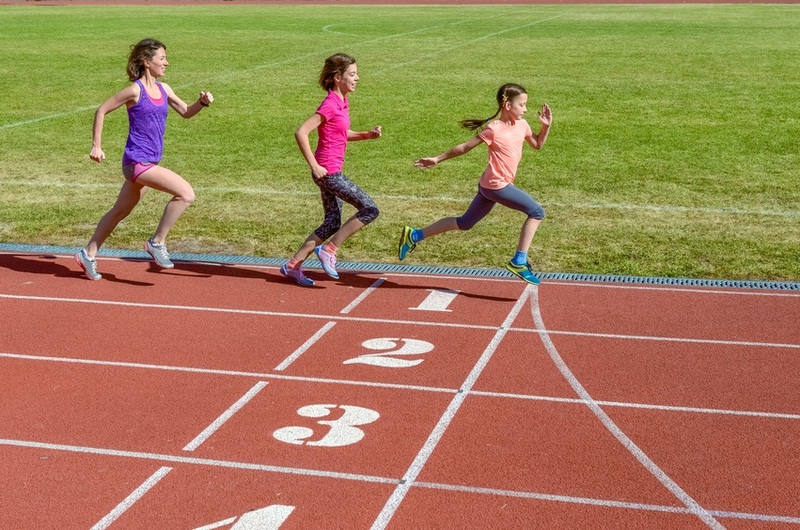 There are innumerable health benefits associated with joining an athletics club at a young age. Being physically active as a child can help to promote healthy bone and muscle growth during childhood. 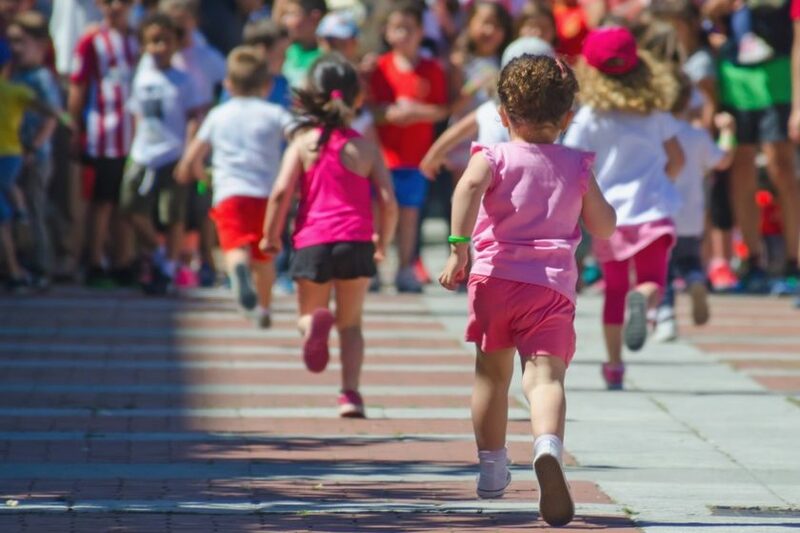 Engaging in athletics also helps to reduce the risks associated with childhood obesity. 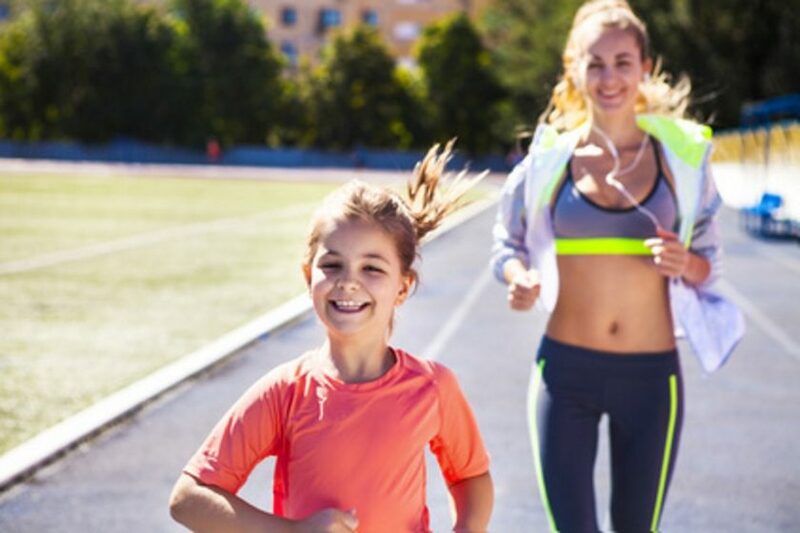 Studies have shown that children who engage in increased physical activity during their younger years are less likely to go on to develop diabetes and heart-related health complaints in adulthood. Starting any sport at an early age helps children to develop the talents and skills that are required to help them to excel in that particular discipline. Being involved in athletics as a child allows participants to have the maximum amount of time to develop their technique and build up their skills. Anyone who wants to become world leader in their sport is encouraged to started practicing at a young age. That being said, there are a few examples of people who excel at a sport, even though they only started competing later on in life. Being a member of a club encourages healthy competition, rather than unhealthy competition. As long as the coaches and youth leaders understand how to run a group for children, the participants should understand how to push each other in a healthy and supportive way. This can lead to real improvements in talent levels. Studies have shown that children who are involved in a club or society are more likely to have positive mental health compared to those who are not involved in any extracurricular activities. 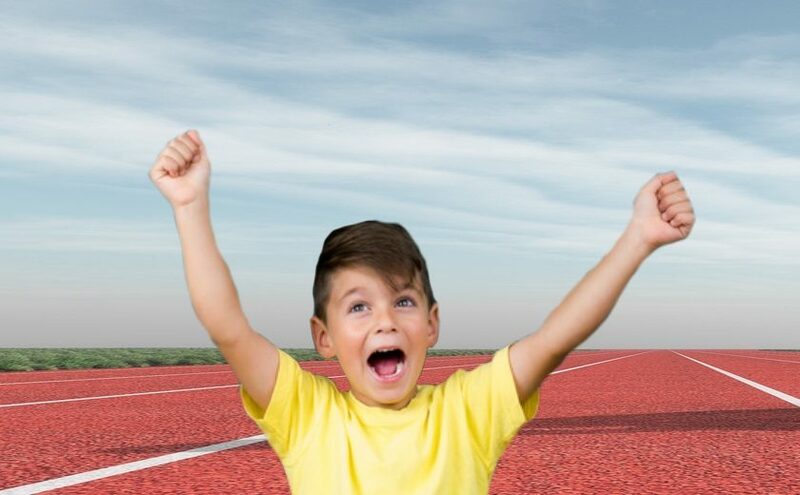 Although sports clubs do encourage competition, children who are club members are also shown to have a healthier attitude towards winning and losing. Children are likely to develop improved communication skills from any club or society which they actively participate in. In a junior athletics club, they will have the opportunity to mix with other people in their age range outside of the classroom. Socialisation opportunities like these help children to develop transferable communication skills which they are able to use in a variety of different contexts. As well as getting the opportunity to communicate with their peers, they will also have the opportunity to interact with other groups of people, such as the sports coaches and competition organisers. They will be able to develop their listening and comprehension skills, thanks to the training exercises that they partake in. Being affiliated with a local club will help children to find out about as many opportunities as possible. Club leaders will make it their business to let club members know about all of the opportunities which may be relevant for them. This means that junior athletes will have the opportunity to find out about a lot of different competitions that they may not have heard of otherwise. In fact, many competitions actually require participants to be affiliated with a club as part of the competition eligibility criteria. 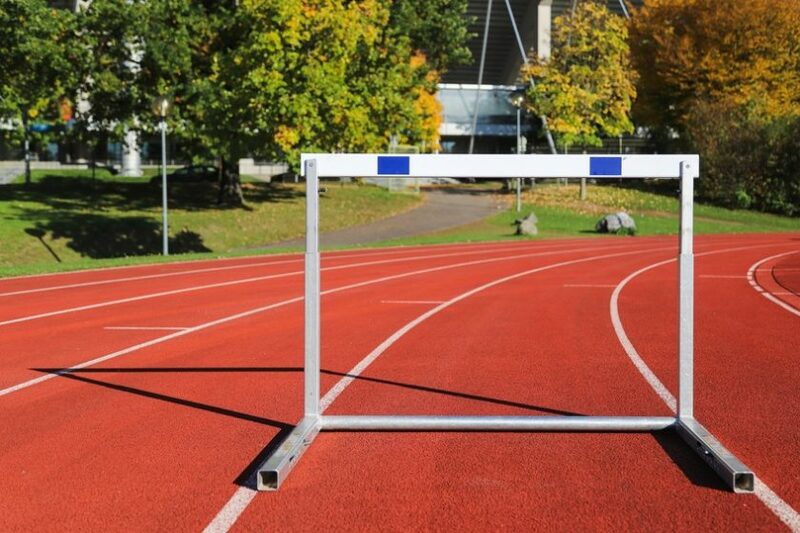 Independent competitors may not be allowed to participate in all available events. This is in part to help to ensure a minimum standard at major youth competitions. Clubs are required to vouch for the abilities of their members. Being affiliated with a club can also help young members to get discounts on sportswear and sports equipment. Many local clubs have forged strong alliances with local sports shops, so that members are able to get money off of the kit that they need. Alternatively, the club may buy kit in bulk orders, which can help members to save money. If no discounts are available, the club may have second-hand kit or shared equipment which is available for young participants to use. Many clubs will also run social events for members which do not centre on athletics. Social events can help to improve cohesion and build team spirit for the group. Some athletics clubs will also arrange social trips to major sporting events, so that the participants can have the opportunity to see their heroes in action. In some circumstances, club leaders may even be able to arrange for major sporting stars to come to the group to give special training talks or Question and Answer sessions. Brought to you by National Junior Athletic League.